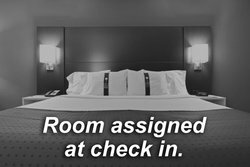 Our lodging in West Plains MO provides guests with convenient, affordable luxury on the road. From the moment you step into your room, you’ll be able to take advantage of all the small details infused in the room’s design to put everything you need within reach. Ample space to sort and unpack luggage conveniently placed electrical plugs, and comfortable chairs to read or work in, are just some of the smaller room details we’ve added for you! 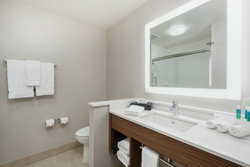 We also offer connecting suites, as well as accessible features in our rooms and throughout all the common areas and event spaces. Tour our five dynamic room types below to find the right one for you and begin planning your Missouri adventure. 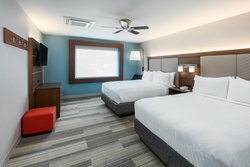 Book your stay at our comfortable lodging in West Plains, MO today! When you arrive at the hotel we will strive to meet your accommodation preference. These are subject to availability and cannot be guaranteed. 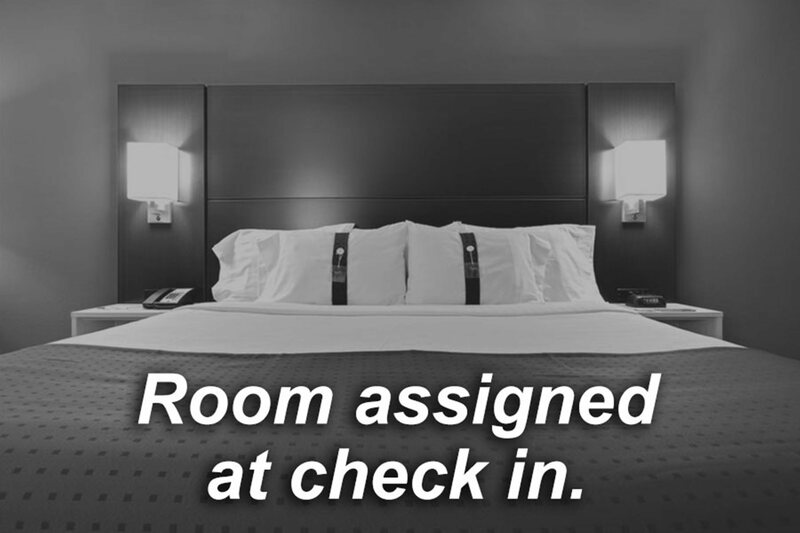 Room assigned upon check in and upon availability. 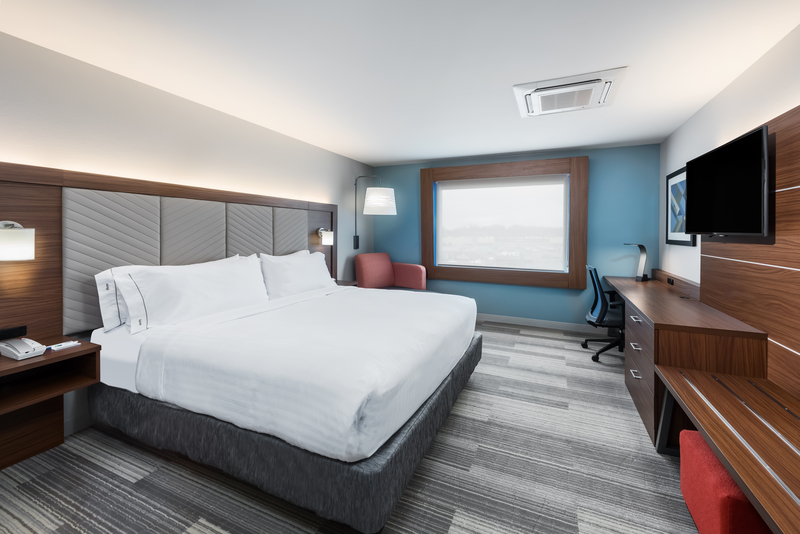 The King Leisure room is a comfortable oasis on the road, with a comfortable bed and all the space you need kick back and unwind. Get to work at the desk with an ergonomic chair, or relax in the lounger and watch the HDTV! A room with two queen beds and all the space a group of four needs to relax! 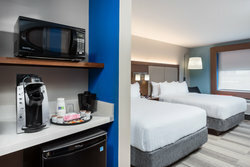 Get a comfortable night’s sleep so you can wake up and start your day with our complimentary hot breakfast. 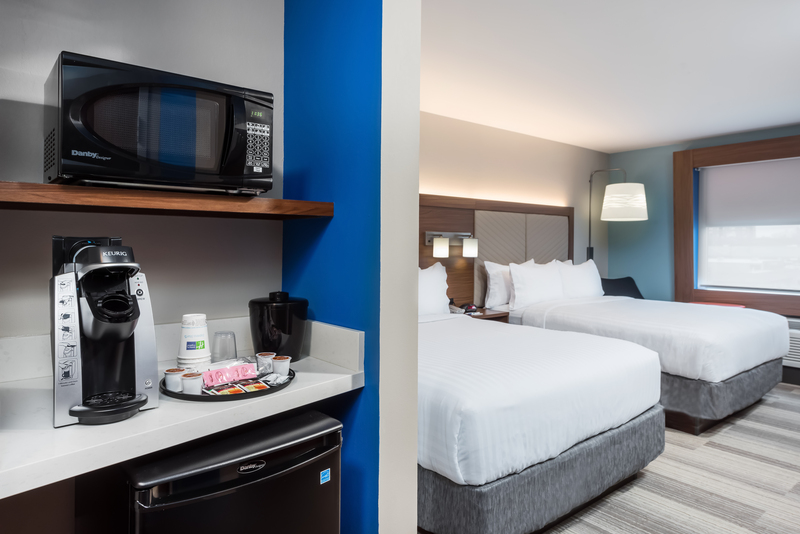 Your room’s HDTV will keep you entertained, and the Keurig brewer will make coffee just a click away. 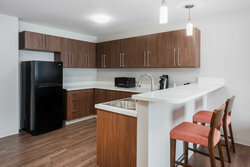 Our king suite has lots of space and privacy, including a well-equipped kitchenette with a full-sized fridge, as well as space to dine and unwind. Relax on the sofa in the separate living room area and watch the HDTV, or do some work at the desk. The sofa also pulls out into another bed! 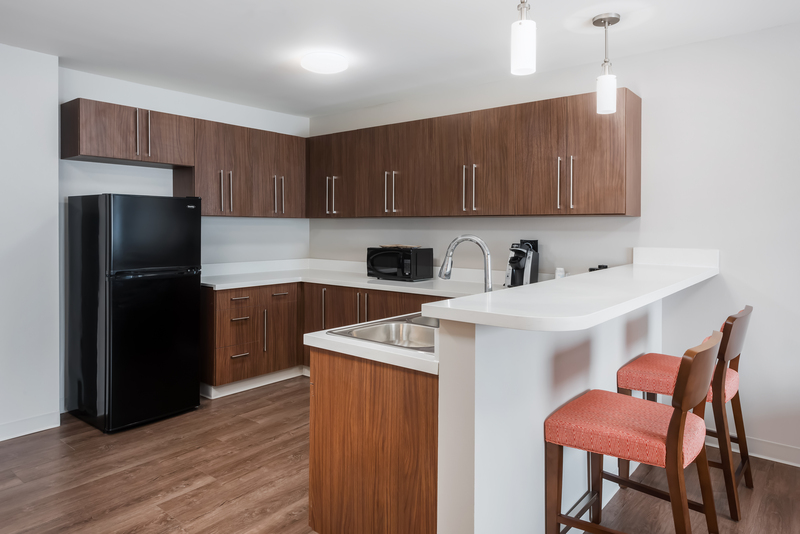 Our two bed suite is your very own home away from home, with a large separate living area, including a full kitchenette with full-sized fridge, as well as a sofa bed and HDTV. The suite is perfect for larger groups of up to six guests, and it includes individual bedrooms for added privacy.